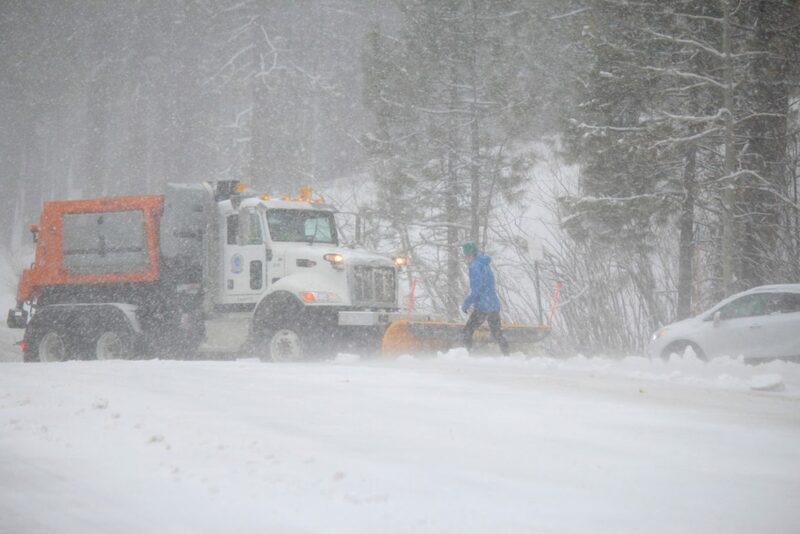 A snow plow makes its way up Ski Run Boulevard in South Lake Tahoe Thursday, March 1. 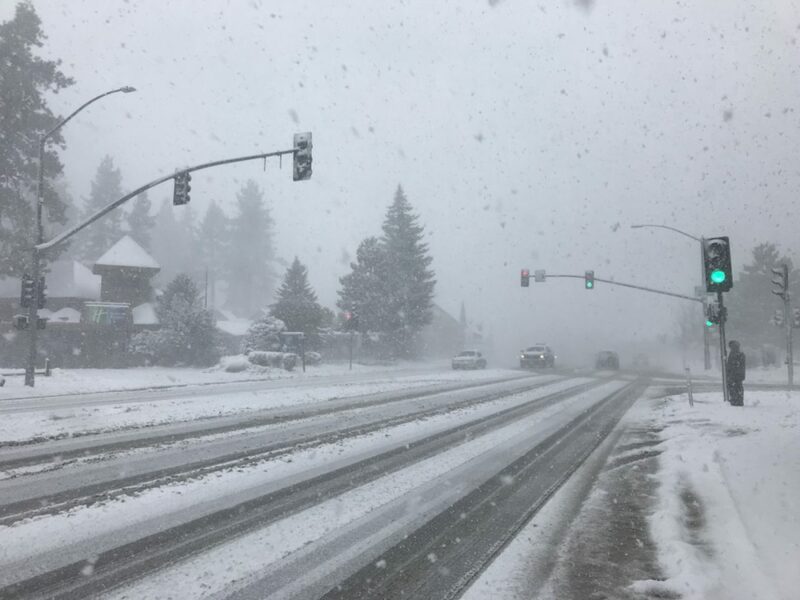 A blizzard warning for Lake Tahoe has expired but up to another foot of snow could fall Friday and strong winds could cause blizzard-like conditions at times. A winter storm warning from the National Weather Service will remain in effect until 10 a.m. Saturday, March 3. An additional 8 to 14 inches of snow could fall Friday, with localized amounts up to 20 inches, according to the weather service. The heaviest snowfall is expected between 2 p.m. and midnight. Schools around the lake, and even down in the Carson Valley, are closed Friday. 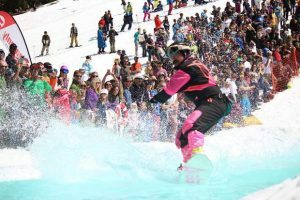 Snow is expected to continue falling — off and on — until Sunday, when mostly sunny conditions will return to the region. 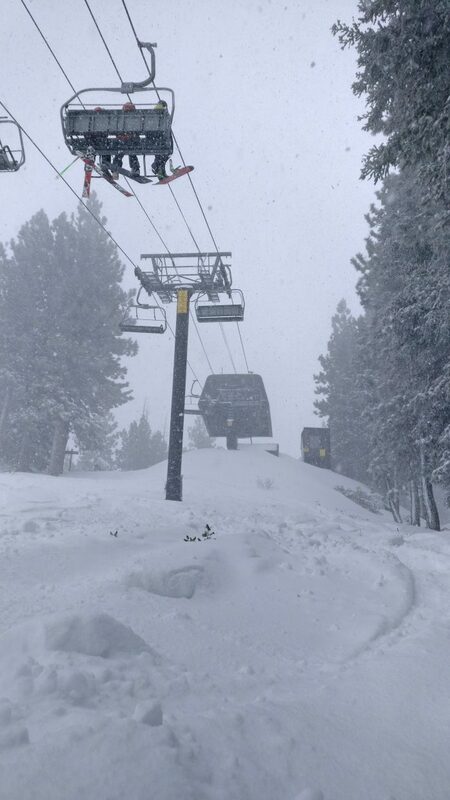 If there was any doubt about winter’s presence in the Sierra Nevada, it was annihilated on Thursday, when Tahoe-area resorts reported approximately 3 feet of snow. Snow fell continuously throughout the day, shutting down schools and wreaking havoc on roads. Warnings from the National Weather Service about blizzard conditions held true as the wind whipped fresh snow into a frenzy and reduced visibility to nothing. 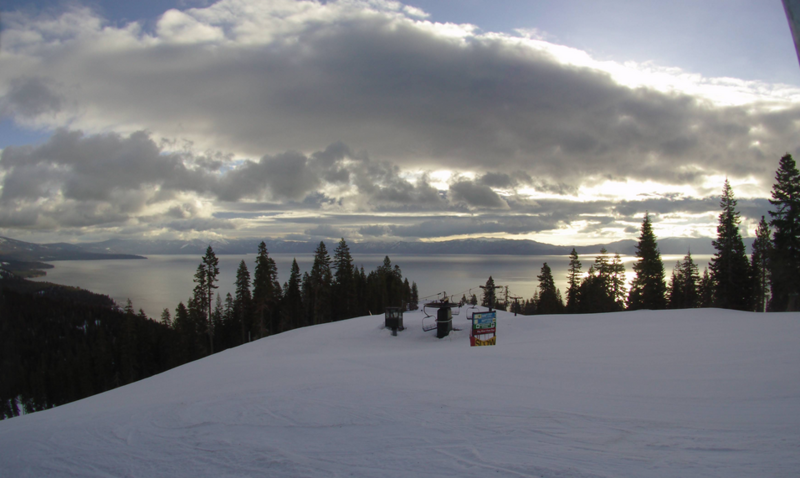 The winds hampered area ski resorts, with some closing for the day and others operating on a severely limited level. 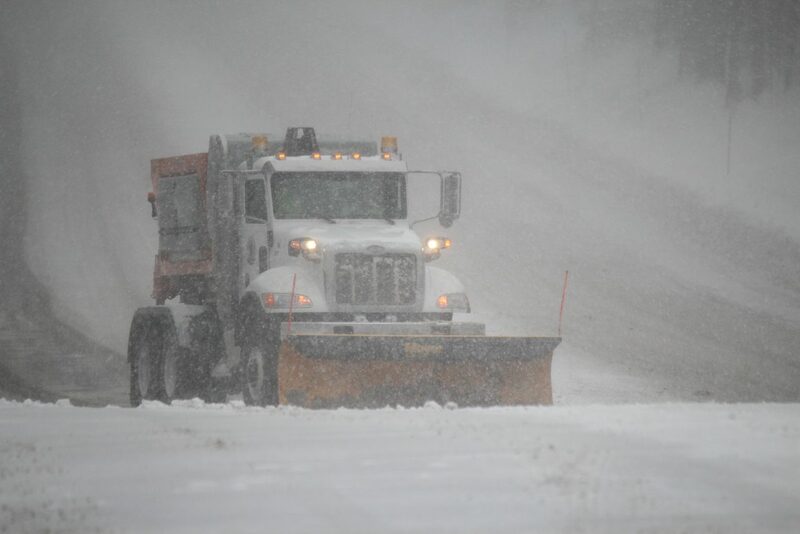 Blizzard conditions shut down Interstate 80 for several hours Thursday. 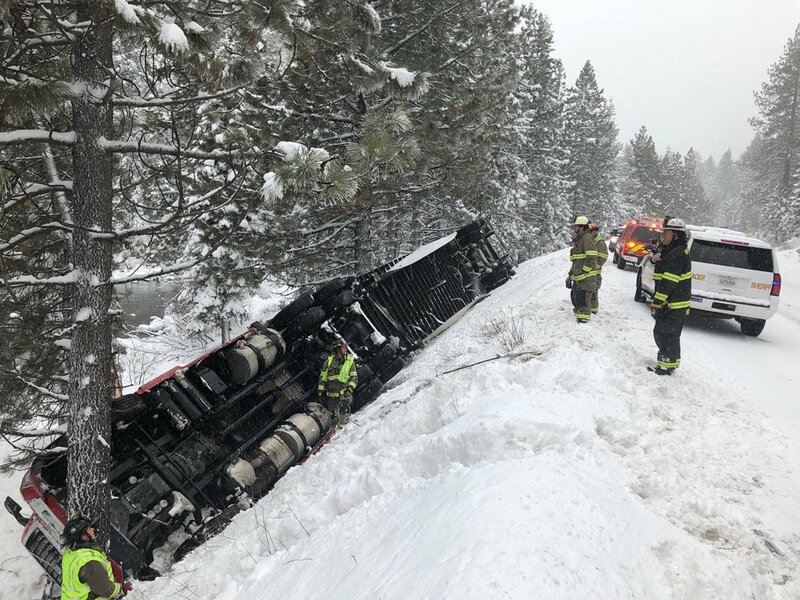 Closer to Tahoe City, a truck driver lost visibility in sudden whiteout conditions and went over an embankment, temporarily closing California Route 89, according to the Placer County Sheriff. 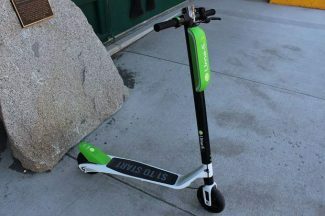 The trucker reportedly could not see beyond the front of his truck, which was not chained up. 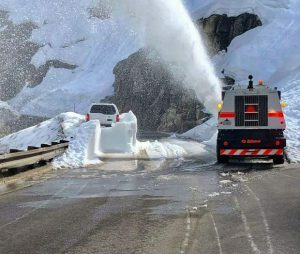 Chain requirements on the region’s mountain passes went into effect early Thursday and remained in place throughout the day. An avalanche watch is in effect in the Sierra from Yuba Pass to Ebbetts Pass, an area that includes the Lake Tahoe Basin. 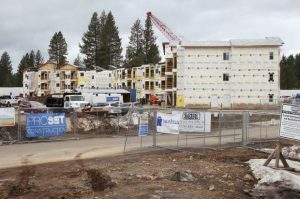 Avalanche danger is expected to remain high through Saturday, according to the Sierra Avalanche Center in Truckee.